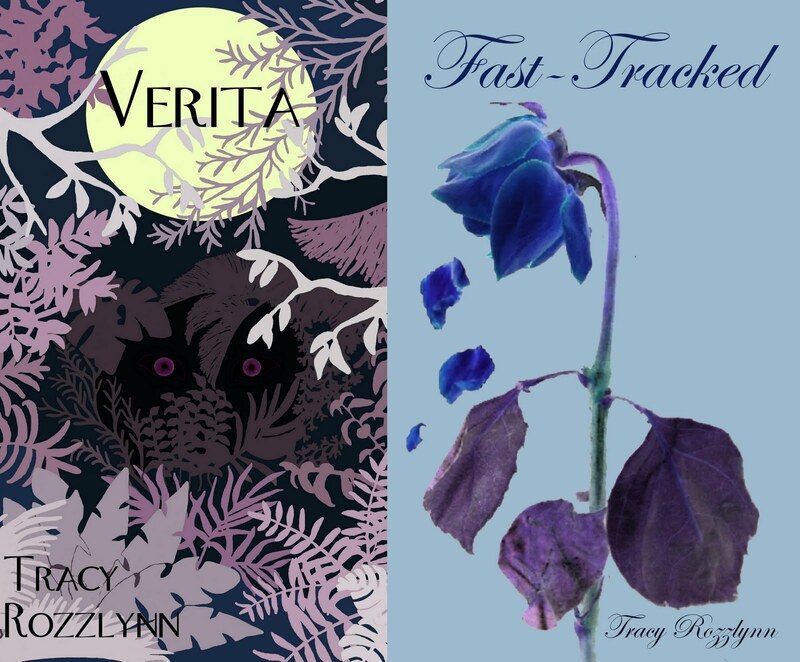 Tracy Rozzlynn's Blog: Indie Book Blowout!! 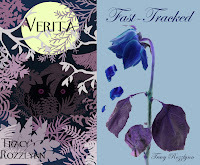 Verita, Fast-Tracked, & dozens of others novels availible for just99¢! PLUS lots of prizes including a new Kindle!